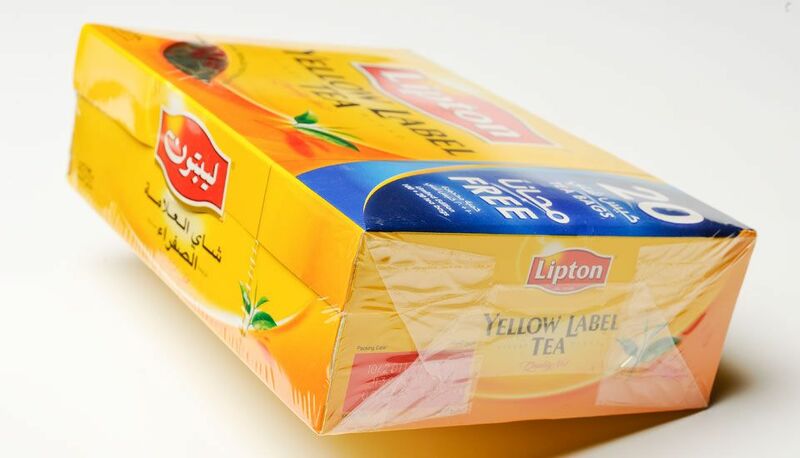 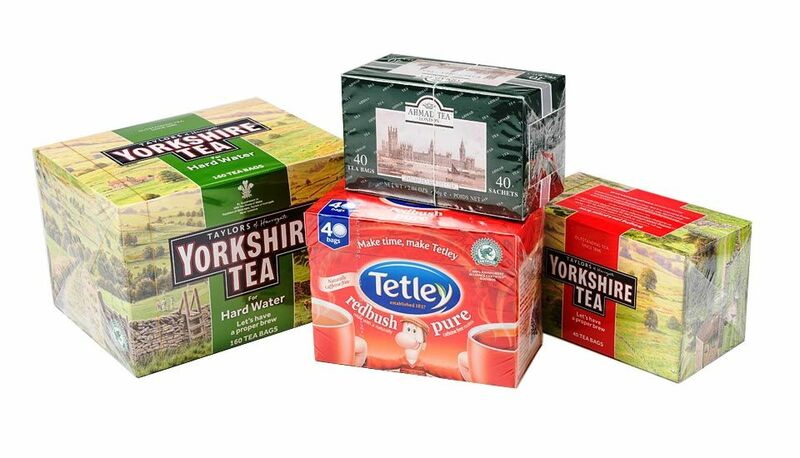 The overwrapping of tea cartons adds value to the tea contained inside. 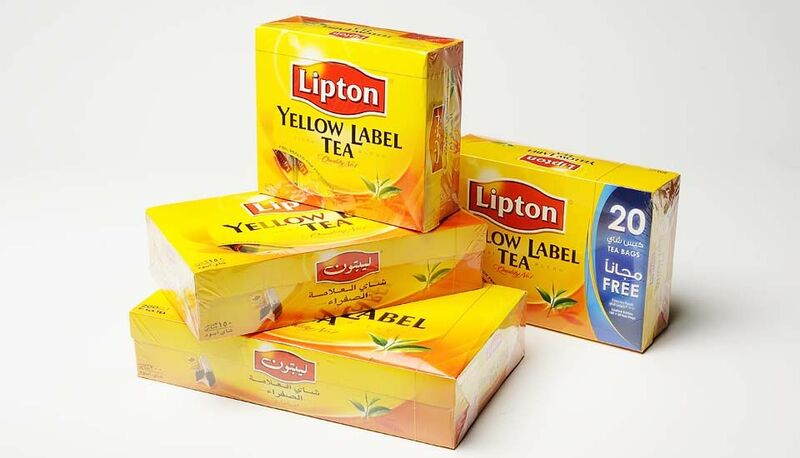 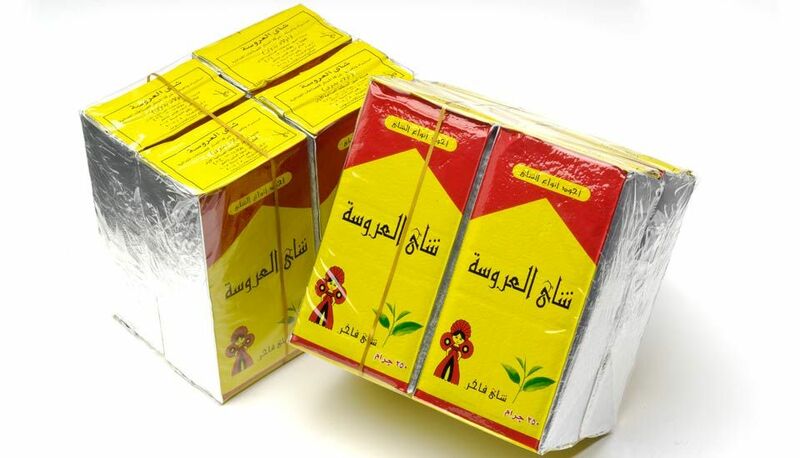 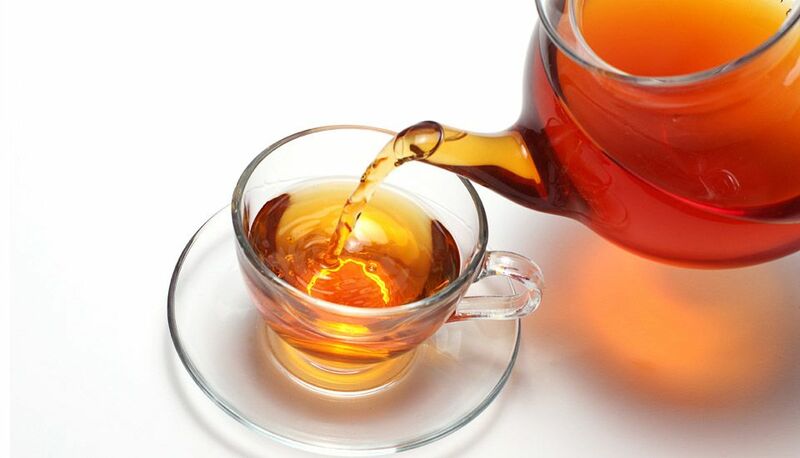 Whether the tea carton contains tea bags, loose tea, herbal tea or infusions, overwrapping the outer carton confirms to the consumer that the product inside has not been tampered with since it left the factory. 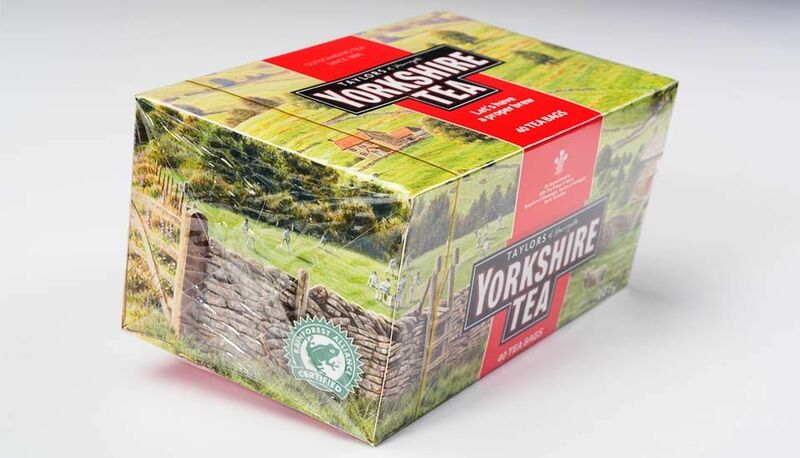 For more information on how Marden Edwards can assist with your overwrapping and packaging solution, contact us on +44(0)1202 861200, or via our contact form.